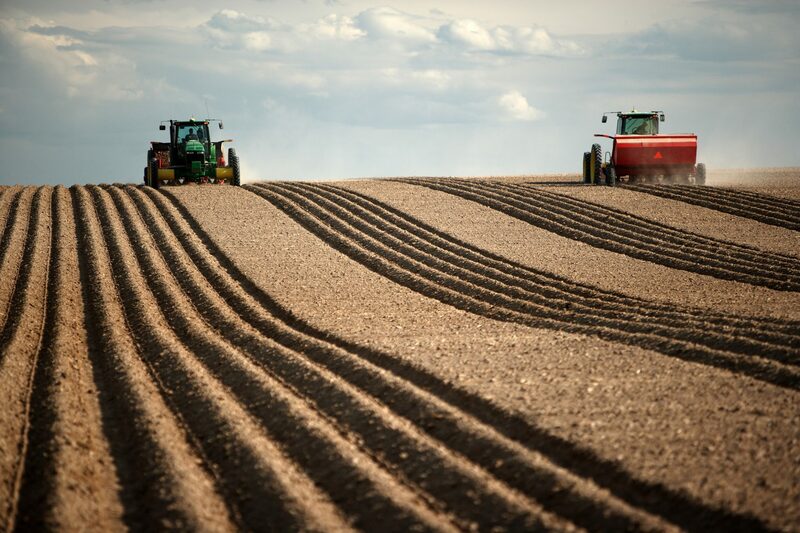 The history of modern agriculture begins after the Second World War. Industrialised countries switched back to a peacetime economy and developing countries gained independence from their colonial rulers and took more control over their agricultural practices. 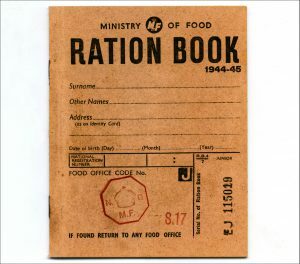 Countries emerging from the war experienced a ‘baby boom’ for the next 15-20 years, even in countries like Britain where wartime food rationing continued into the 1950s. Improvements in medicine, notably the antibiotics that first went into mass production during WWII, lead to major increases in the rate of population growth around the world. 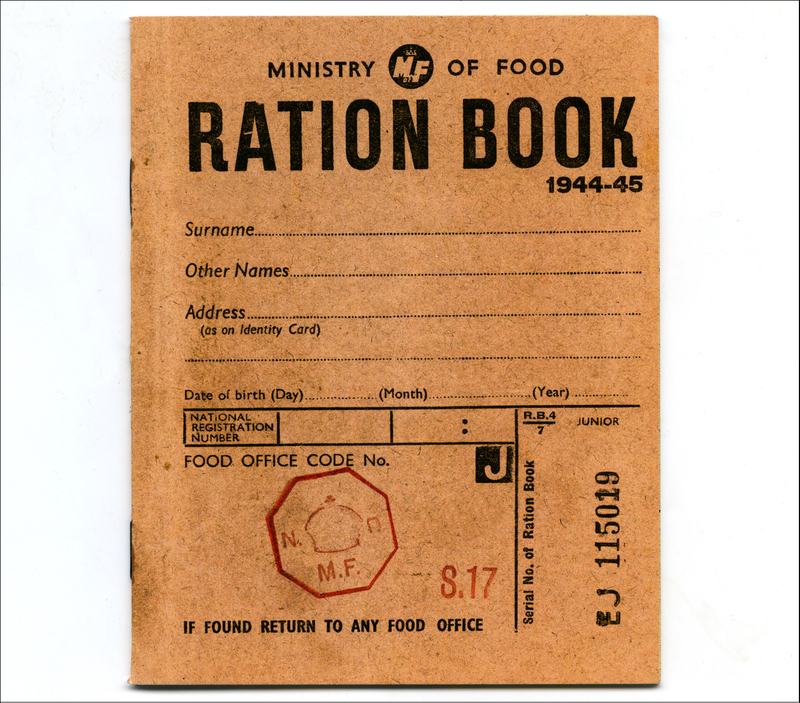 Wartime rationing led nations to increase food production. 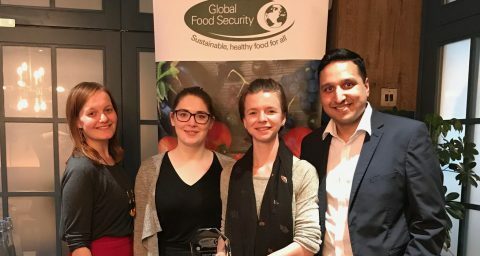 Against the backdrop of a re-expanding population when international political and trade relations were being redrawn, many countries sought to increase self-sufficiency of food production to avoid the supply problems experienced by some of the richest countries in the world during the war. The situation sowed the seeds of what today is commonly referred to as the ‘green revolution’, when developing countries achieved striking increases in agricultural production principally by using new varieties of crops such as wheat, rice and maize, and increased use of pesticides and oil-based fertilisers combined with mechanisation. A part of the post-war ‘second agricultural revolution’ that increased yields in industrialised nations from 1945-70, the green revolution deployed these technologies with plant varieties and techniques suited to developing countries from the mid-1960s. The green revolution is commonly associated with the paddy fields of Asia, but originates in Mexico. In 1943, Mexico imported half its wheat but by 1956 the green revolution had made Mexico self-sufficient, and by 1964, Mexico exported half a million tons of wheat. Norman Borlaug developed new high-yielding varieties of wheat that doubled production. But it was American Norman Borlaug who played a pivotal role developing semi-dwarf, high-yield, disease-resistant varieties of wheat in Mexico, where he established the International Maize and Wheat Improvement Center (CIMMYT) in 1964. Beginning in 1944, he spent the first 10 years breeding wheat cultivars resistant to disease and made 6,000 individual crossings. What he delivered was more wheat for less chaff. But could the success be replicated in different climates? In 1966 India imported 18,000 tons of wheat seed from Mexico and posted a record wheat harvest of 16.5 million tons in 1968, compared with 11.3 million tons in 1967. Success followed in Pakistan, and both countries doubled their wheat production in just five years. 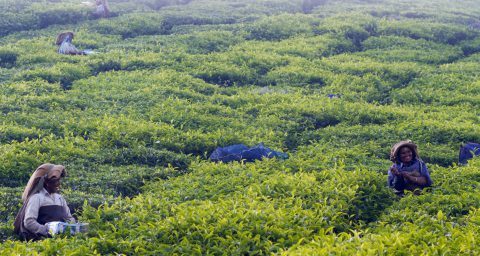 Paul Waggoner, of the Connecticut Agricultural Experiment Station, calculates that India’s use of high-yield farming has prevented 100 million acres (400,000 km²) of virgin land from being converted into farmland – an area about the size of California. From 1940-80, the UK went from 30% to 80% self-sufficient in crops and became a net exporter of grains. Accepting the Nobel Peace Prize in 1970, Borlaug gave a fascinating speech that is worth quoting at length because it foresaw and addressed the problems that we still face today. Although he accepted his part in the solution that has saved millions, either from death or the misery of starvation and malnutrition, he indicated that the core problem, hunger, had not been abolished. Norman Borlaug (speaking in 2003) won the Nobel Peace Prize in 1970. He was probably responding to critics who began to speak out. Yes, Borlaug and other agronomists such as Gurdev Khush at the International Rice Research Institute had averted famines after WWII, but the methods demanded expensive fertilisers, more water, and regular applications of pesticides. Not all farmers in developing countries could afford the equipment or labour for a more intensive regiment. Not everyone enjoyed the benefits of the green revolution. By the mid-1970s, others were asking why poorer farmers would want to adopt these techniques. Ecologists began to criticise the intensity of chemical inputs, saying that it reduced soil fertility and genetic diversity, and increased soil erosion and long-term vulnerability to pests. Sociologists and economists too noted that the benefits of the green revolution were not evenly distributed, and had resulted in rural impoverishment, increased debt, social inequality and the displacement of vast numbers of peasant farmers. To be fair, these factors existed before Borlaug’s super-crops transformed modern agriculture, by products of the industrial revolution. But many argue that intensive agriculture makes them worse. Either way, the green revolution is not perceived as the miracle it once was. Now people such as Professor Mankombu Swaminathan, a pioneer of India’s green revolution, call for an ‘evergreen revolution’. A second green revolution that integrates what we have since learnt about social economics; that will create and spread wealth more evenly; a genuinely ‘green’ revolution that will manage the land its biodiversity sustainably and responsibly. A second revolution is needed. Mexico, where the green revolution started, is now a net importer of maize, in 2006-07 bringing in 7 million tonnes of maize. Borlaug, who died on 12 September 2009, said that the green revolution had not transformed the world into a utopia, but it was a step in the right direction. He was called “the man who saved a billion lives”, but he was intelligent enough to realise that his part solution would have to be finished by more than just science. Many say a ‘greener’ revolution is needed. Information sourced from FAO and Nobelprize.org.